View “Fork Tongue,” courtesy of Invisible Oranges, at THIS LOCATION. View HEROD’S previously-released “Reckoning” video below. Recorded and mixed by Swiss audiophile Julien Fehlman and mastered by Magnus Lindberg from Cult Of Luna, Sombre Dessein is an album of staggering riffs, intricate yet groovy polyrhythmic patterns, and pure heaviness. The bilingual vocal approach adds an unusual but intriguing aspect to the band’s delivery of their craft. 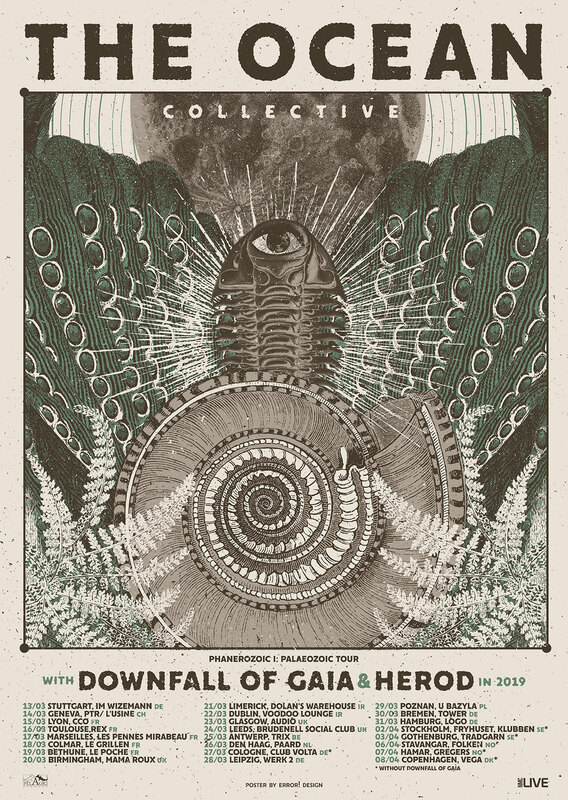 HEROD will join The Ocean and Downfall Of Gaia for a full European tour this spring. See confirmed dates below. 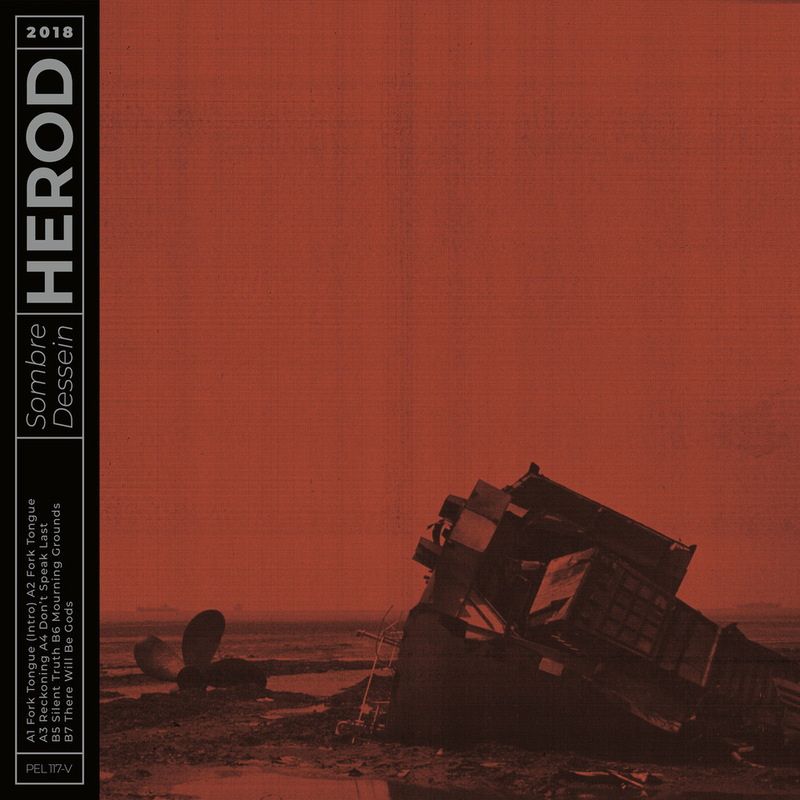 Initially the brain child of guitarist Pierre Carroz, 2014 saw HEROD’s debut release They Were None via Mighty Music and a subsequent European tour. Following the departure of their original vocalist, former The Ocean (Precambrian) vocalist Mike Pilat was recruited for follow up album Sombre Dessein. Pilat also plays guitar and HEROD is now furnished with a supplementary layer of musicality to complement both the heaviness and soundscape aspects of their palette. 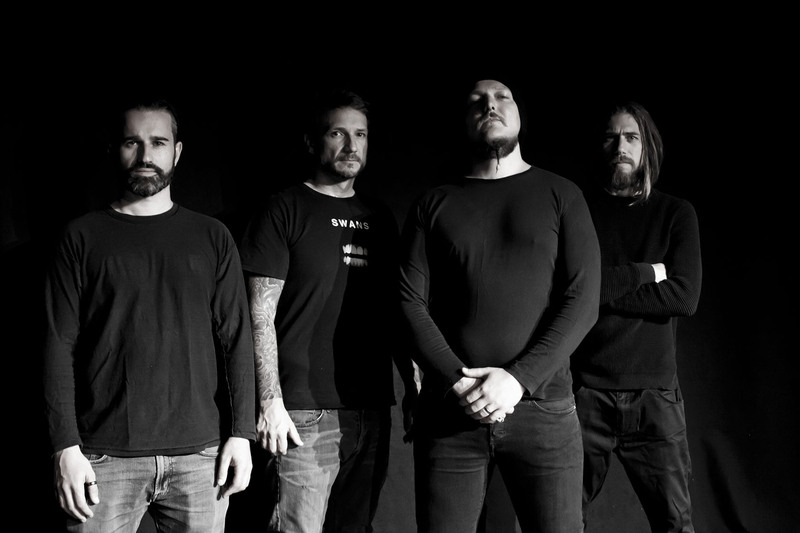 Throughout their young four years of presence, HEROD has already shared the stage with such acts as Gojira, Crowbar, The Ocean, Carcass, Obituary, Napalm Death, and Voivod, attesting their repute as the busboys of King Herod, serving up whole sides of rare riffs, disposition, beauty, and authority. Fans of Scarlet, Breach, Yob, Meshuggah, Gojira, and Textures pay heed.